Teeth: Tea Stains… « This teens tired of being overweight! This entry was posted on March 7, 2009 at 7:00 pm	and is filed under Personal Hygiene. 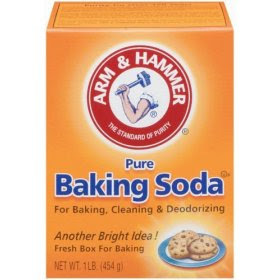 Tagged: baking, Baking Soda, Dentist, help, Simple Solution, Soda, stains, tea, Tea Stain, Tea Stains, Teeth, Teeth Stains, Wet Cotton, Whiten Teeth, with. You can follow any responses to this entry through the RSS 2.0 feed. You can leave a response, or trackback from your own site.